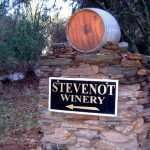 Black Sheep Winery was opened in 1984 by Janis Olson and David Olson. 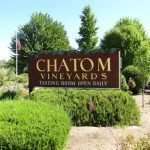 They specialize in zinfandel, Cabernet sauvignon, sauvignon blanc, and a special wine in celebration of the Frog Jumps in Calaveras county known as “True Frogs Lily Pad Red”. 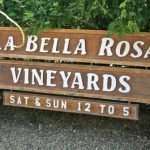 The Black Sheep Winery is open daily from 11am to 5pm in the charming yellow historic farmhouse on Main Street. Enjoy a glass of wine and then wander down the charming main street of Murphys. 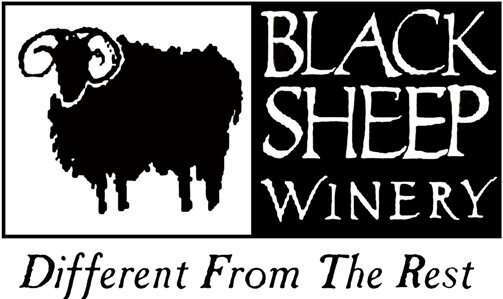 Black Sheep Winery prides itself on being different. 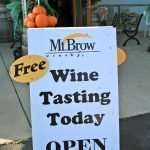 Attend a wine tasting to see how they blend flavors to make them come alive. Become a member for free and get 2 bottles of wine quarterly and discounts on other purchases. See what the fuss is all about. Stop by while attending the Calaveras County Frog Jumps in Murphy. Stop by the charming Main Street in Murphys. In the April 2006 issue, Budget Travel Magazine named Murphy’s one of the “10 Coolest Small Towns” in the United States.